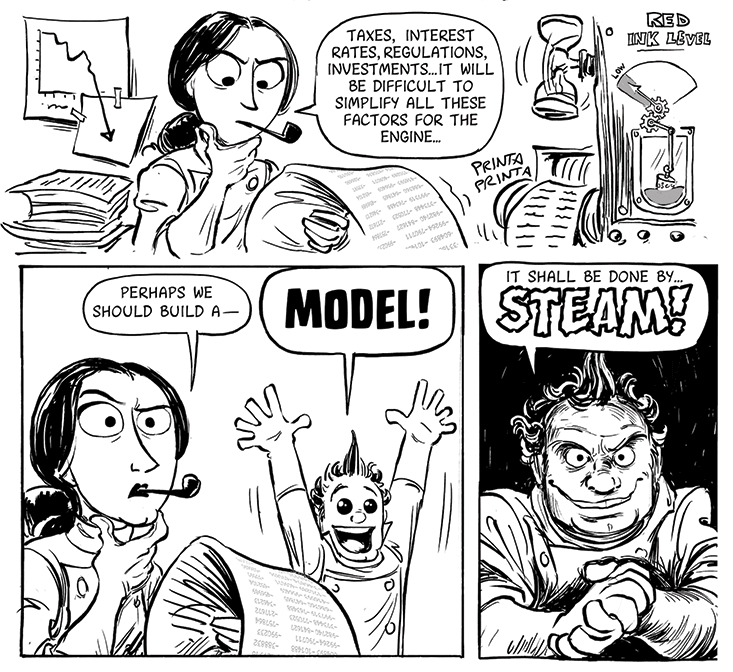 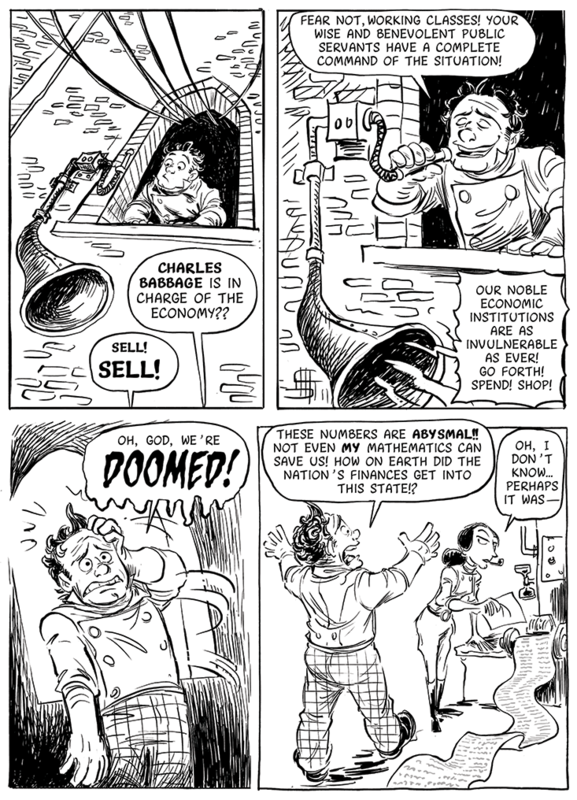 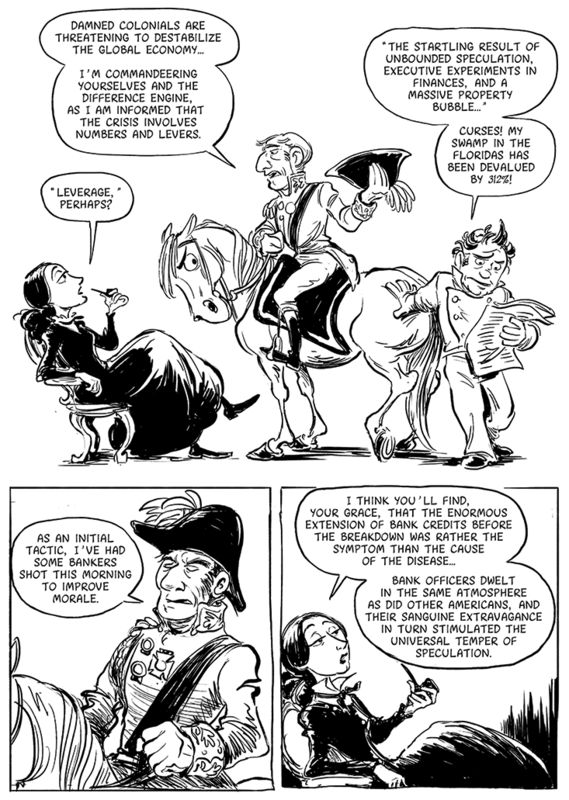 What if Charles Babbage and Ada Lovelace had to save us from a financial crisis? 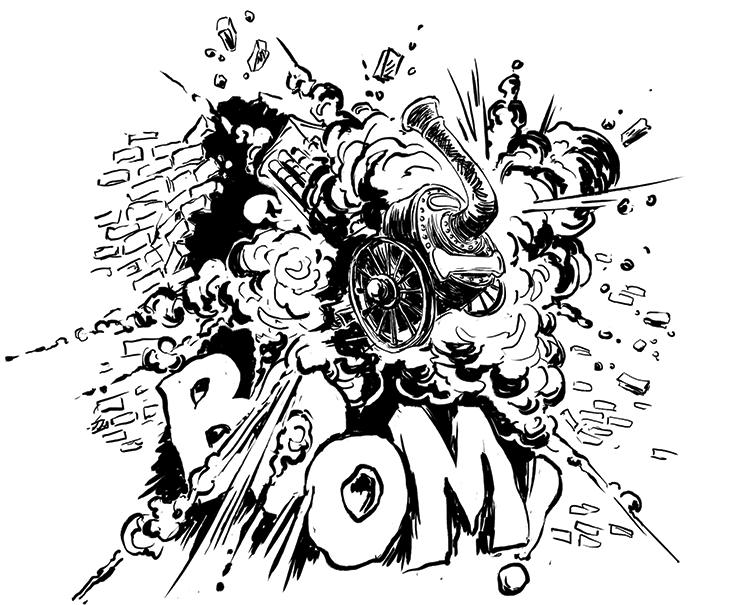 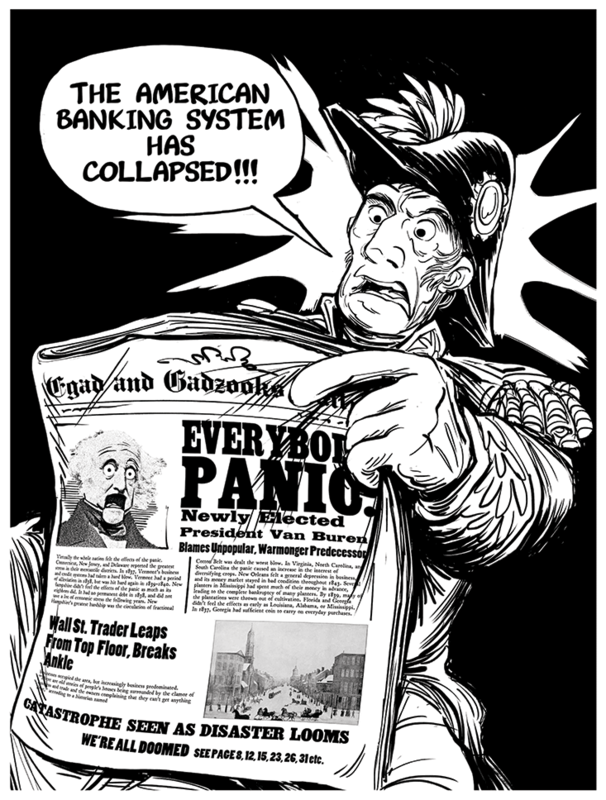 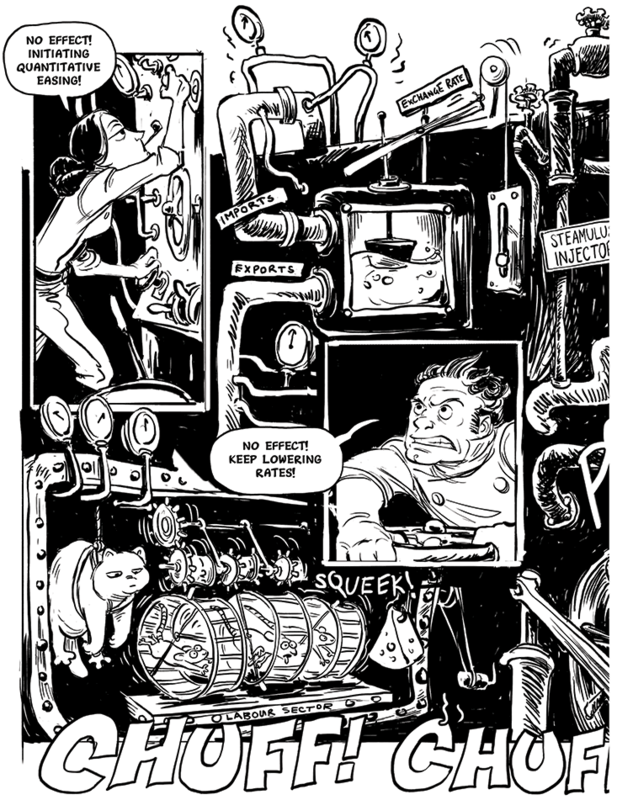 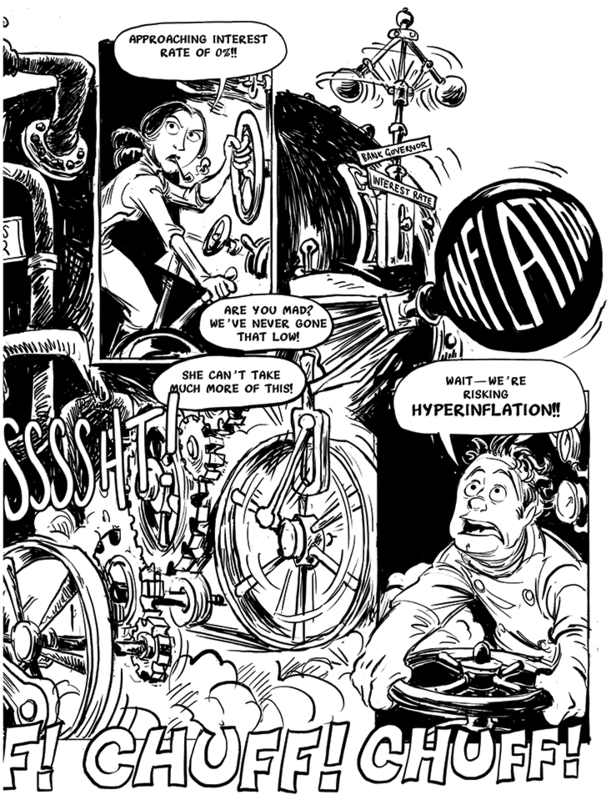 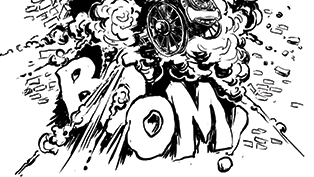 Resume Reading — Will Lovelace and Babbage Save the Economy? 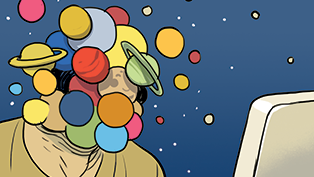 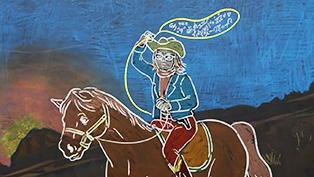 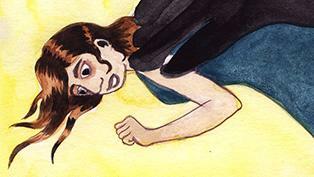 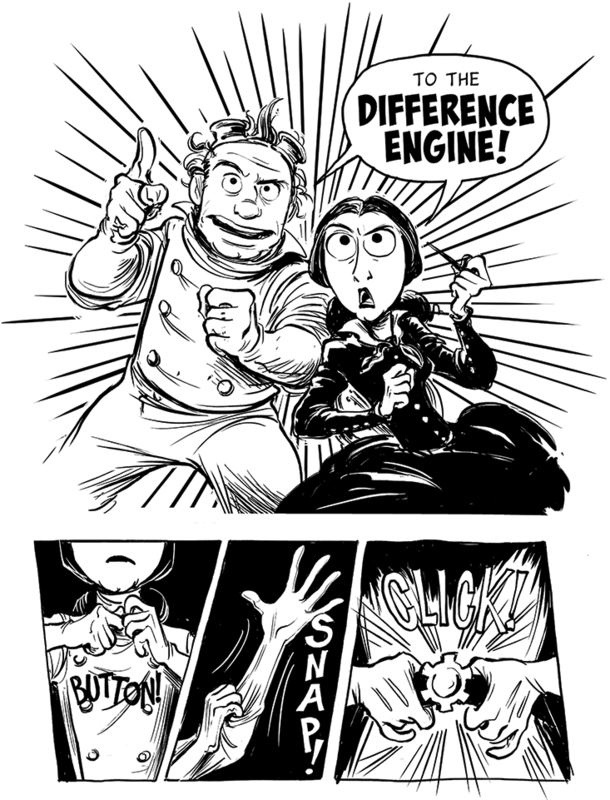 Sydney Padua is an animator and cartoonist based in London. 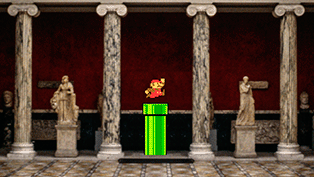 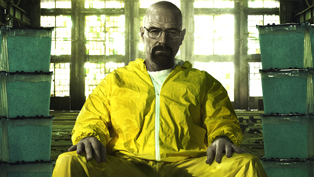 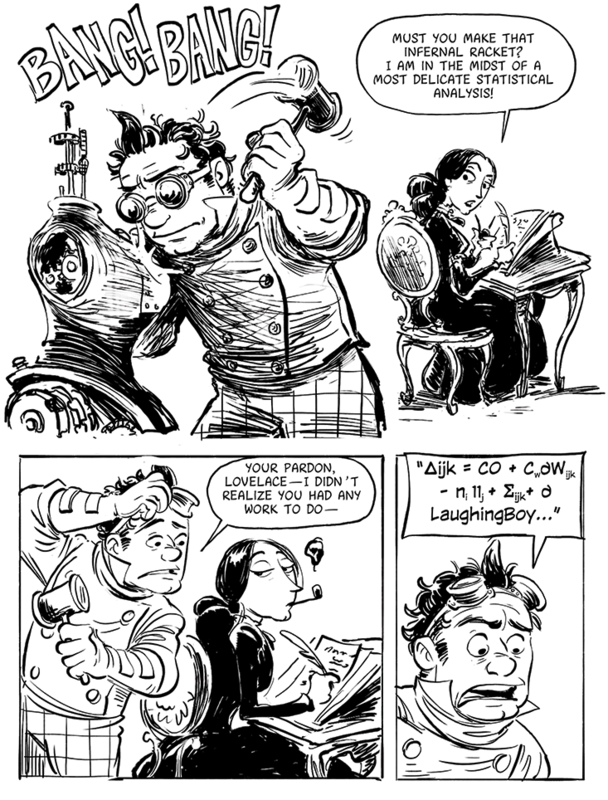 Her work has appeared in films such as The Iron Giant, Clash of the Titans, and John Carter. 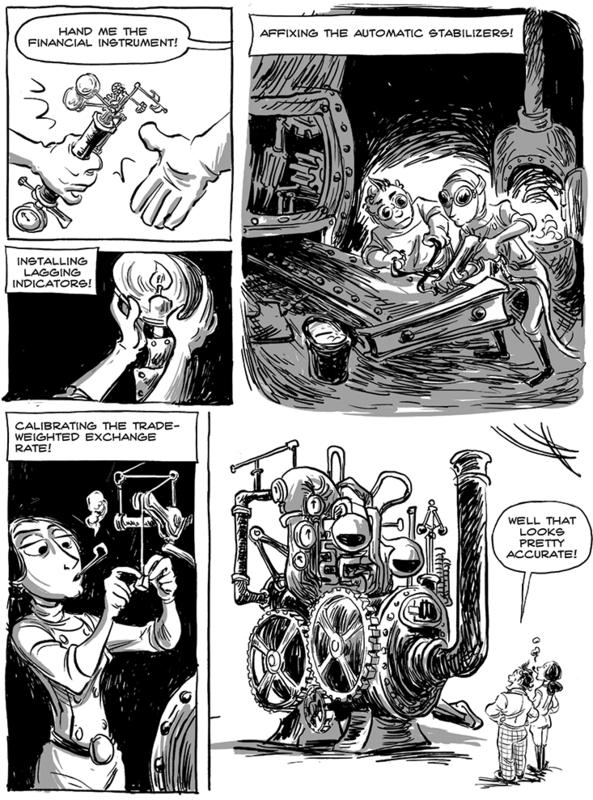 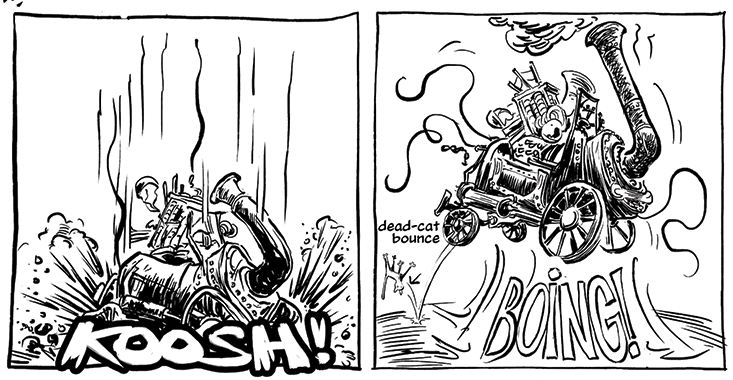 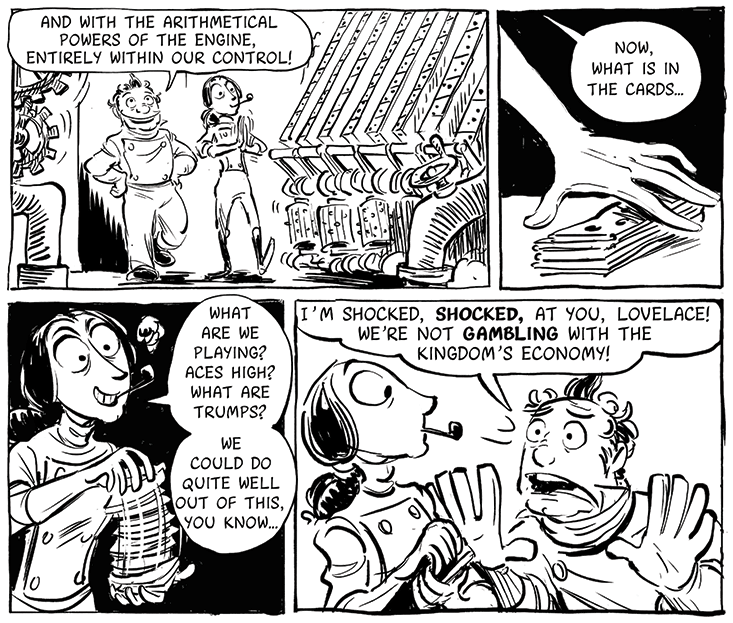 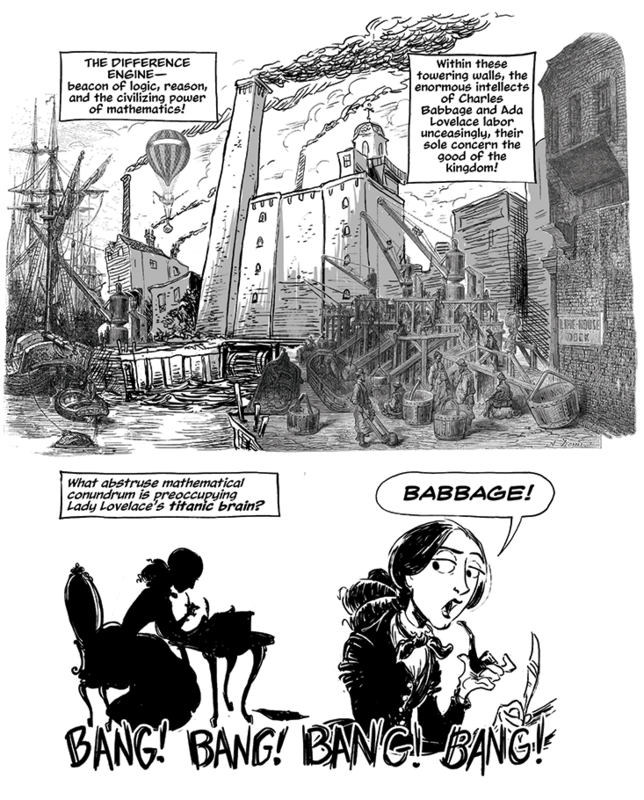 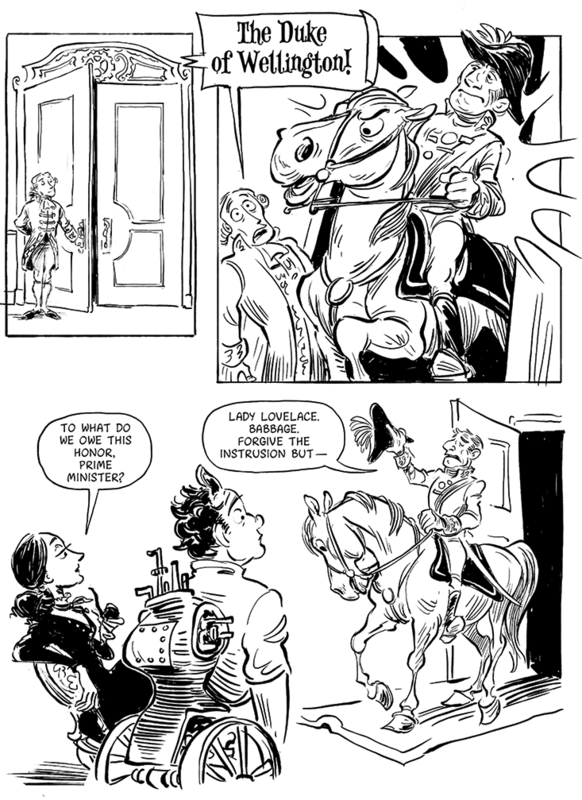 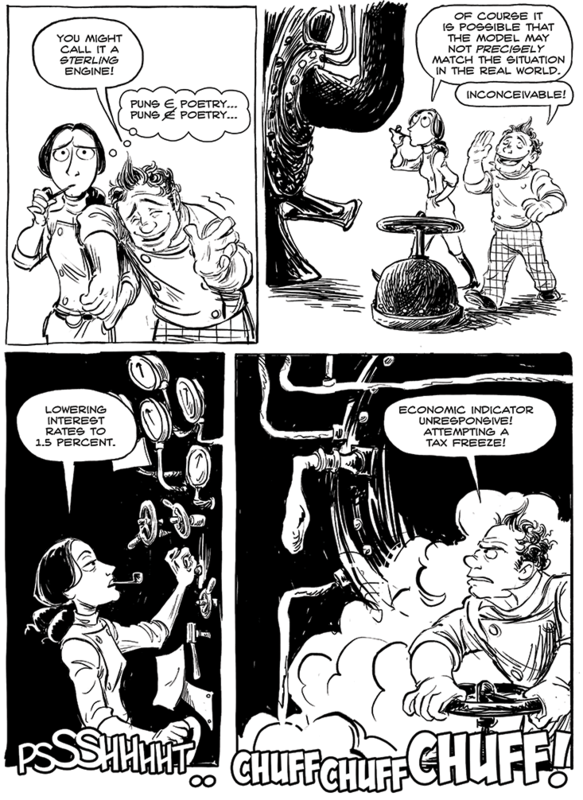 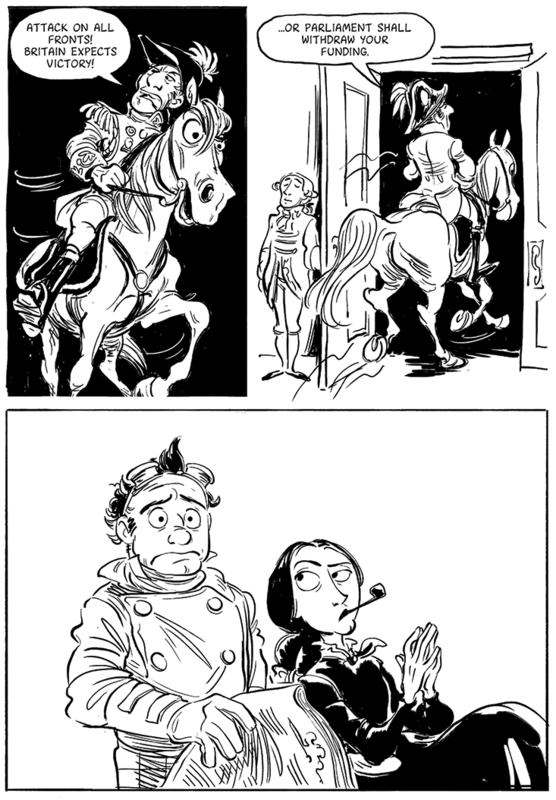 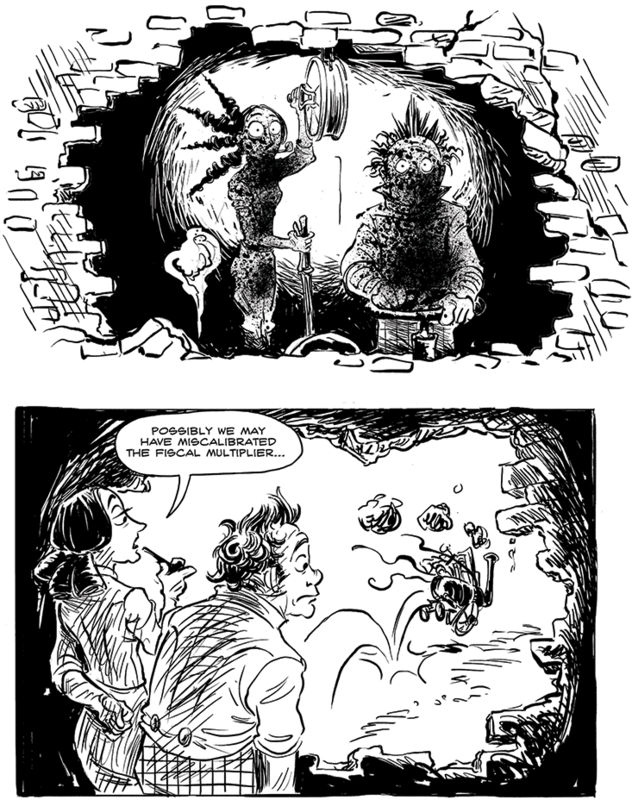 The Thrilling Adventures of Lovelace and Babbage is her first book. 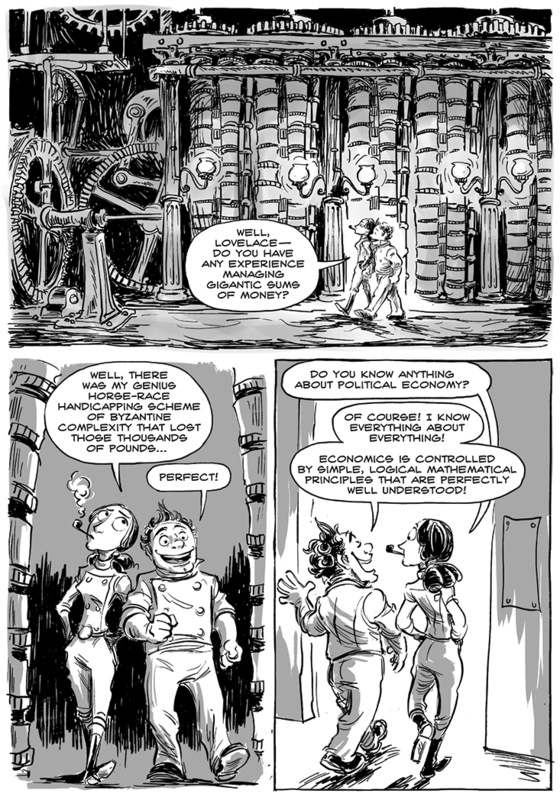 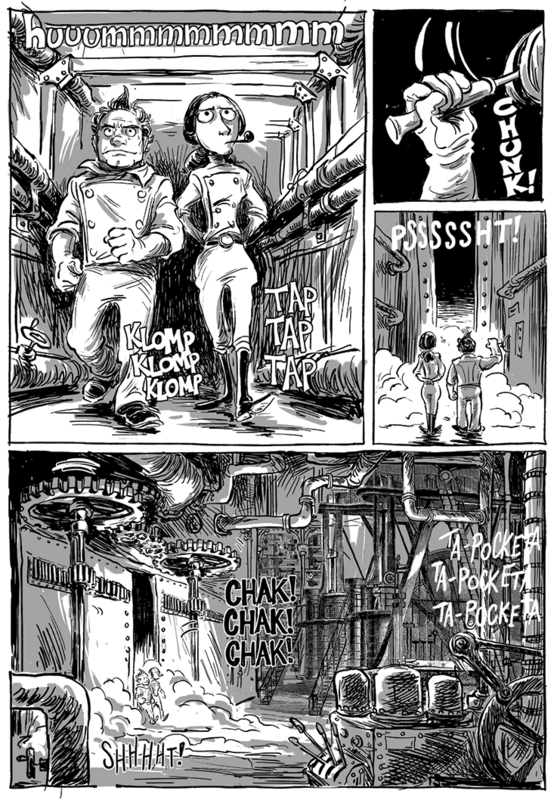 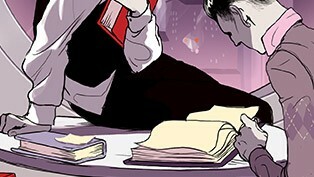 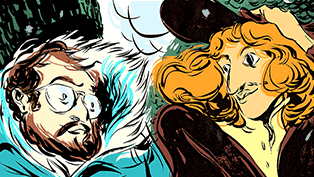 Fiction Will Lovelace and Babbage Save the Economy?